Rich believes that technology and companies are at their best when they augment people and allow them to do things that were previously impossible in simple, cost-effective, and elegant ways. As a brain aneurysm survivor, Rich has a deeply rooted belief that technology should be used for the positive benefit of people. 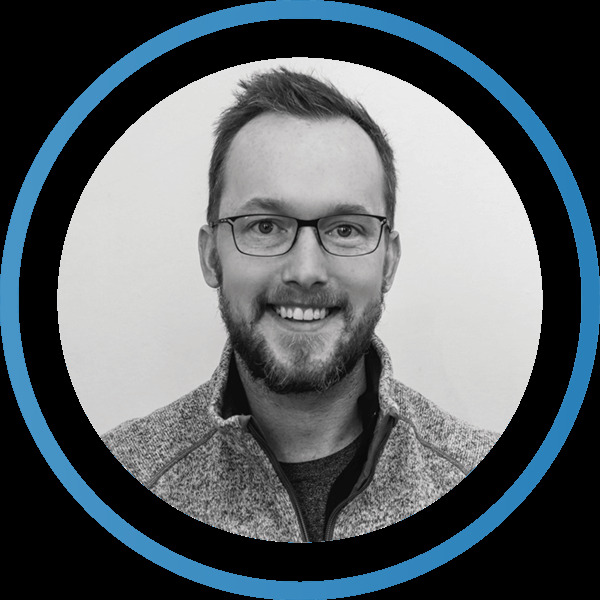 He strives to scale Gravyty to help nonprofits of all shapes and sizes gain the resources they need to achieve their missions. Prior to Gravyty, Rich was senior product manager at RelSci, a $120M business connection intelligence platform. He was also the head of portfolio analytics for CapitalIQ and led product development for their quantitative solutions team. In between, Rich has founded four technology-based companies and was the winner of the 2015-2016 Entrepreneurship Award from Babson College. He has a BS in Economics and Information Technology from Rensselaer Polytechnic Institute, and an MBA from Babson College.